Samoan citizens jailed in American Samoa should be locked up there. That is the response from Minister of Prisons and Correction Services, Tialavea Tionisio Hunt, to calls for Samoan prisoners to be sent back to Samoa. The suggestion was made by American Samoa Commissioner of Public Safety, Le’i Sonny Thompson, who is seeking assistance to address the overcrowding of the Tafuna Correctional Facility. Le’i told the Samoa Observer that 90 percent of inmates housed at the Facility are from Samoa. 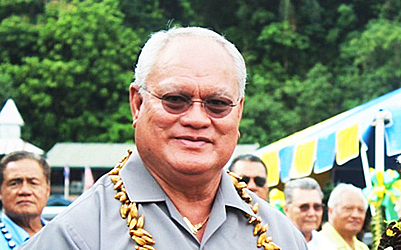 “Samoa is a sovereign country,” he said. 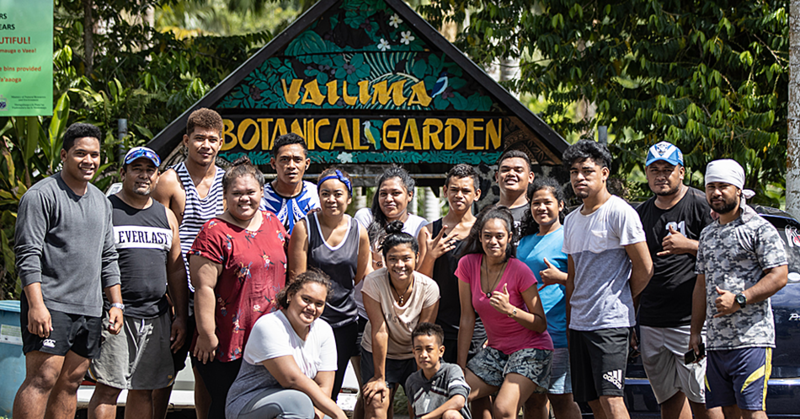 “They don’t have to accept anyone coming in and it’s up to Samoa what they want to do, but at the same time consider the fact that these are Samoa citizens. “I understand the crime was committed there and you should have a fair trial and what not, and the time should be served there. “However it’s just overly crowded by Samoa citizens. It is only logical for the Samoan government to consider working on a solution to the problem. But the Minister of Prisons does not agree. “I will not entertain the idea of deporting back Samoan inmates to serve their time at Tafaigata. “We don’t have a place for any additional inmates. We don’t have any funds to care for the additional inmates. According to documents of the Two Samoa Talks held last week, the issue was discussed. It “recognized the need for improved information exchange between the Two Samoas relating to deportees. “This information includes advance notice before the individual is deported, and to provide criminal records and health backgrounds. “American Samoa is keen to see how the problem of its predominantly Samoan national prisoners could be addressed given its overcrowded prisons. “Samoa advised that it is looking into legislation to address the deportee situation,” says the document. As reported in October 2017, Samoa inmates represent the second highest number of “foreigners” being incarcerated at Tafuna Correctional Facility in American Samoa. As of September 27, 2017, there are 73 Samoa national inmates, more than a third of the 193 inmates housed at T.C.F. 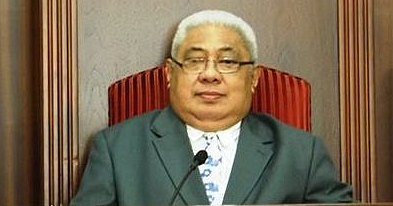 Le’i said the American Samoa Government had appropriated $100,000 for T.C.F. food and supplies through Department of Public Safety. “Private Citizens and lawmakers usually drop off raw produce at T.C.F. to assist with their sustenance throughout the year when they are in season. (i.e. Ulu, Taro, Banana, etc). “The cost of maintenance per inmate regardless of ethnic background is estimated around $35 per day for breakfast, lunch, and dinner. “However, D.P.S. incurs significant debt from the hospital and other specialized facilities when inmates seek medical assistance,” said Thompson. 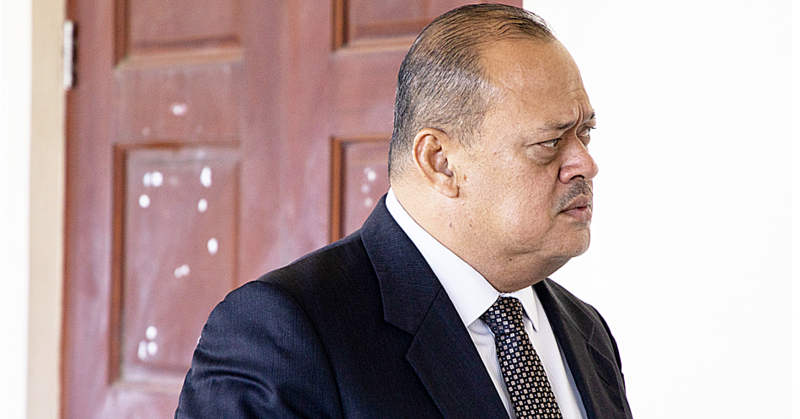 He told the Samoa Observer the financial burden was placed on the sponsor but there were instances when inmates being housed were overstayers because sponsors withdraw their sponsorship or inmates couldn’t be located. “So, the question is who carries the tab? “Well, more often than not they charge Departments of Public Safety - T.C.F. “The same goes for immigration inmates who have court cases pending and seek medical attention. “It’s been an ongoing dialogue and we’re working to streamline these processes so D.P.S. doesn’t get overwhelmed with the financial burden,” Le’i added. “I’m still on waiting on God” for new Chief Justice, says P.M.